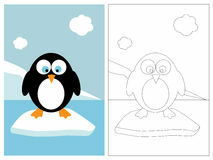 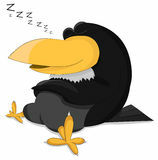 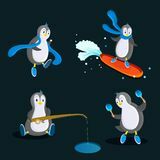 Penguin in the flat style, 4 different poses. 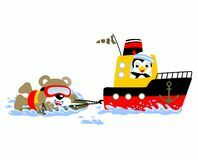 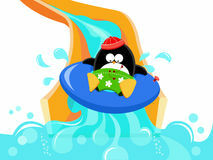 Blue colour Penguin Cartoon of surfing attraction with a boat with bear and penguin Penguin and giraffe in the tropics. 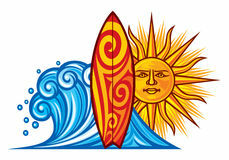 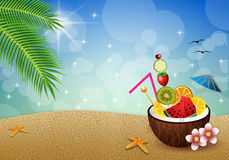 Vector summer illustration. 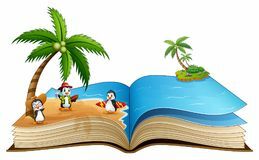 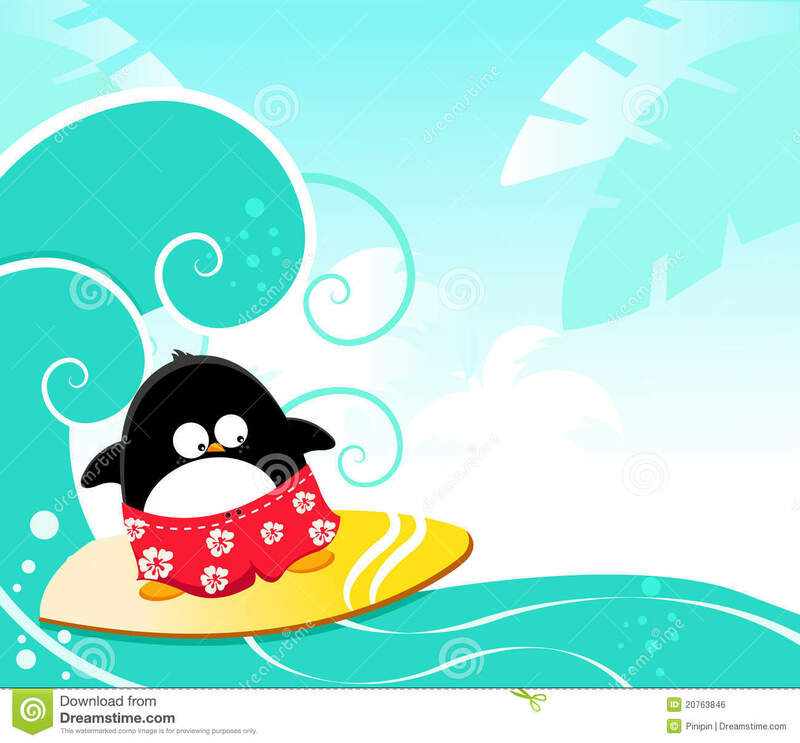 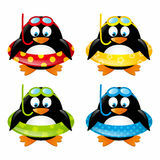 Open book with group of cartoon surfing penguin on the beach Cute penguin surfing cartoon Penguin Surfing. 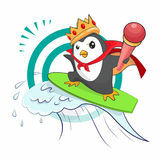 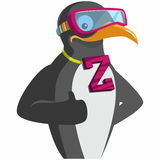 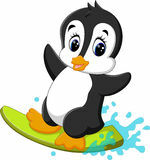 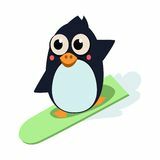 Vector Illustartion Cool penguin Penguin carrying surfboard and running on white sand beach while on summer vacation. 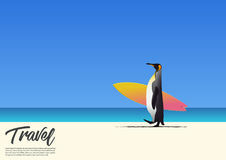 Blue gradient sky background.